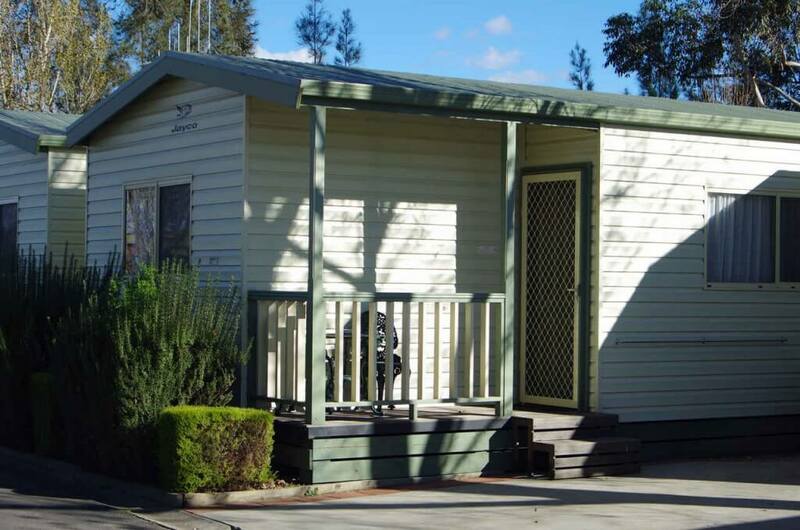 Gold Nugget Tourist Park offers a wide range of accommodation options in Bendigo: from our ‘Superior Deluxe’ and ‘Deluxe’ En-suite accommodation of 2 or 3 bedrooms with all bedding & linen provided to our 3-star Cabin accommodation, with or without en-suite. 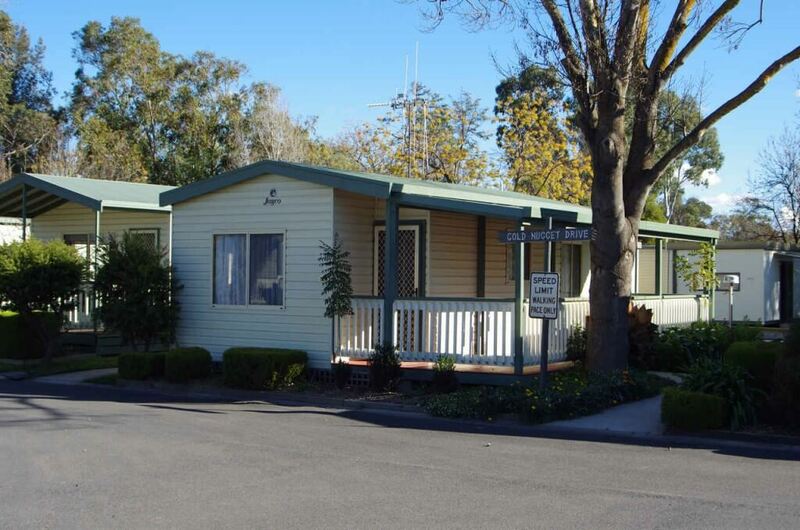 All cabin accommodation and sites are surrounded by native gardens, shrubs and shady trees. All accommodation sites are fully grassed and easily accessible from clearly signposted, paved driveways. For the caravan trade, we offer En-Suite Powered Sites, Powered and Un-powered caravan and camping sites. Most sites are in close proximity to our amenities, playgrounds and Camp Kitchen. Our amenities and facilities are modern, clean and well maintained to ensure your stay is an enjoyable one. We also offer a coin operated laundry and a well stocked kiosk for your convenience. 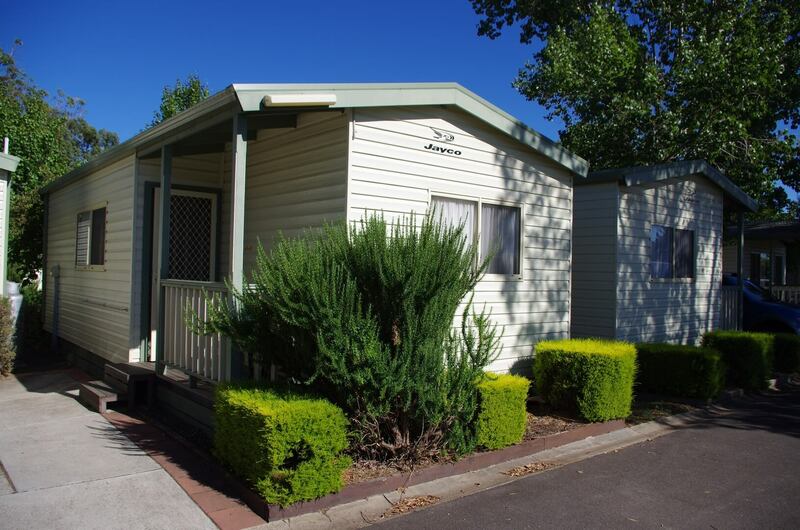 We were the first park in Australia to offer free wireless Broadband Internet to all sites and accommodation units, and one of the few who offers the service for free. 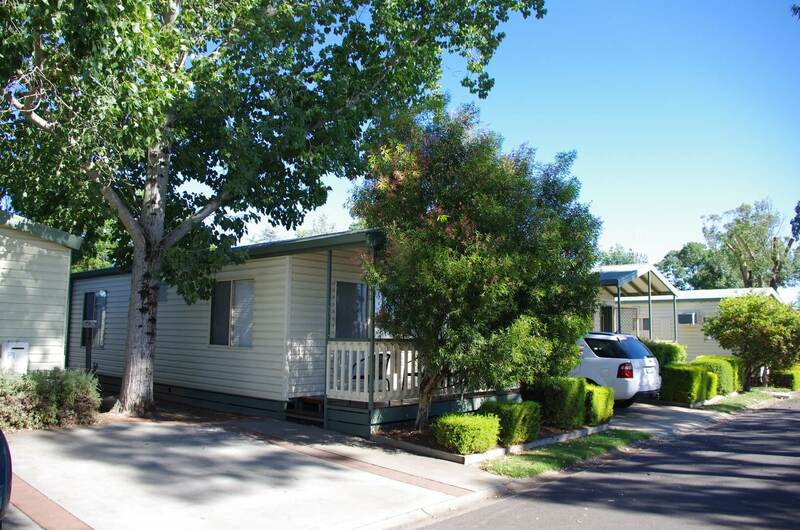 The Gold Nugget, Bendigo’s Premier Tourist Park, offers everything you’d expect in a 4 1/2 star rated park, and then more.